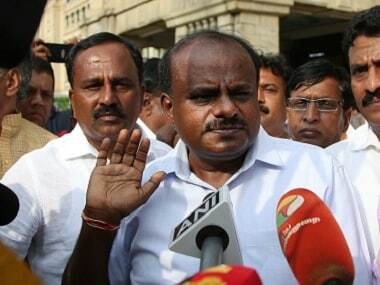 Bengaluru: Former Karnataka chief minister HD Kumaraswamy on Monday alleged that a local BJP corporator was involved in the murder of a Hindu activist near Mangaluru last week and demanded to know why the government was not bringing out the truth. 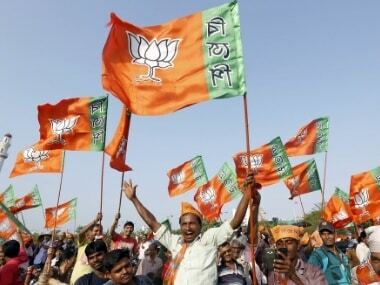 BJP, which has held "jihadi forces" responsible for the killing of Deepak Rao, who was hacked to death by a four-member gang on 3 January, has termed Kumaraswamy's charge as "irresponsible" and an attempt to mislead the investigation. 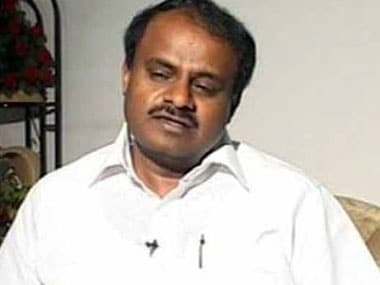 Kumaraswamy, also the state JDS chief, noted that four persons had been arrested and demanded to know whether the government still had not been able to find out "who gave them supari (contract)? " 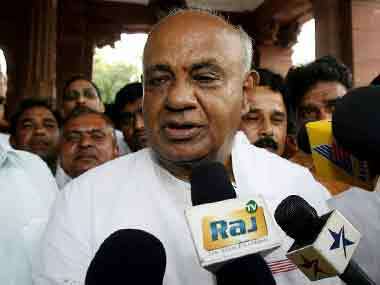 "According to my information, a BJP corporator there is involved in Deepak Rao's murder, he alleged. The former chief minister demanded to know why the truth was not being brought out about those who were behind the murder. 28-year-old Rao, who was associated with Bajrang Dal and Vishwa Hindu Parishad, was killed on 3 January triggering tension in Dakshina Kannada district, leading to a retaliatory attack that claimed the life of 47-year old man Abdul Basheer. 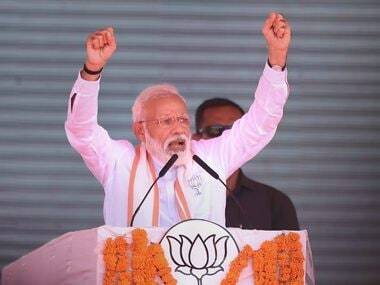 Kumaraswamy's charge came on a day when BJP held a dharna in the capital city, condemning the 'failure' of the Congress government in maintaining law and order. Calling Kumaraswamy a "master" in making "irresponsible" comments, BJP state President BS Yeddyurappa said his statement was far from the truth. Member of Parliament and BJP leader Shobha Karandlaje accused Kumaraswamy of indulging in 'appeasement politics' with such statements.